The 2800 refers to the displacement of this 27' 1" Yacht and the first thing you notice when getting on board is the quality of the build. Over 1200 of these were built from 1978 over a 6 year period and this is the DL model with a lifting stub keel ideal for the Devon coastline. She benefits from a 2003 engine with only 453 hours and is ready now to sail away for the 2015 season. 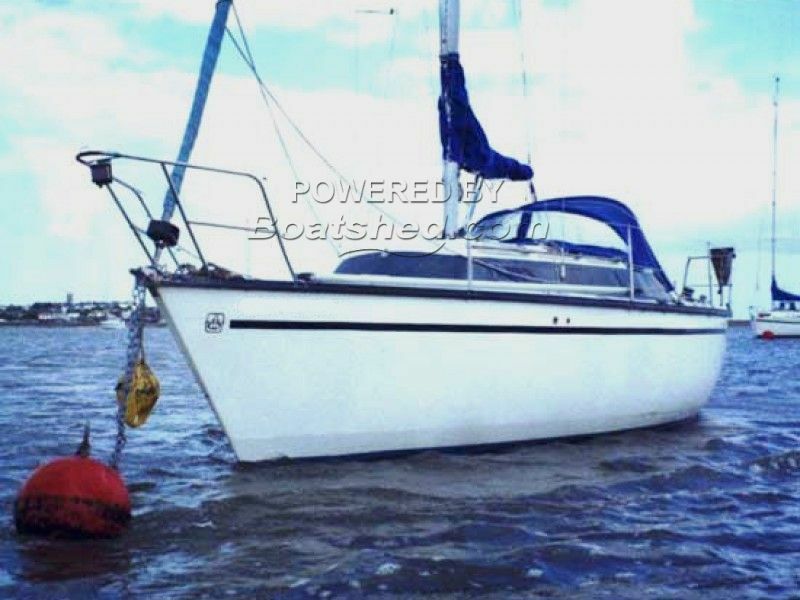 This Dufour 2800 DL has been personally photographed and viewed by Phil Key of Boatshed Torquay. Click here for contact details.